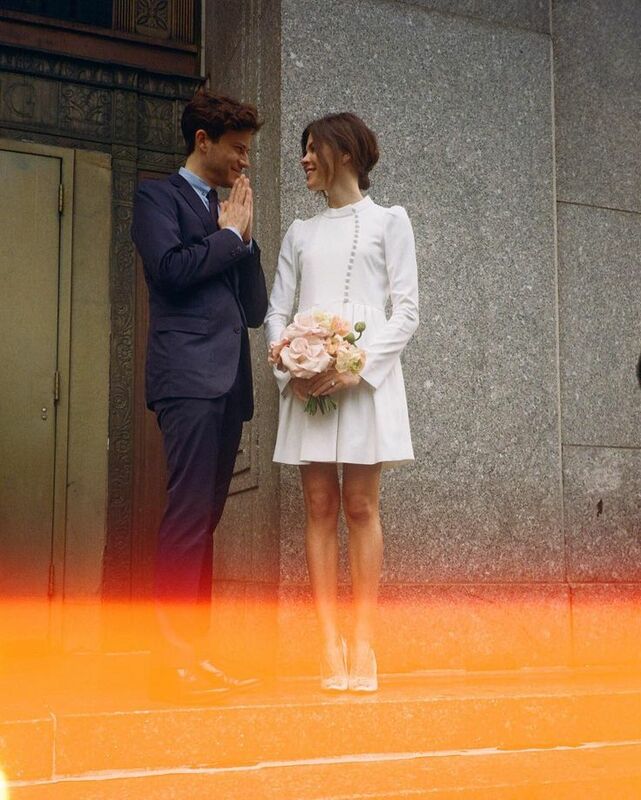 Emily Weiss courthouse wedding. Like the mood, the simplicity. Don't like the dress (for me), good for a courthouse ceremony.